Send your steering to us or stop by and we’ll repair or replace it, all to factory specifications. Our technicians are factory trained and we have the latest diagnostic equipment to make sure your systems is operating as new. We’ll have you back on the water fast. All helm & cylinder assemblies are bench tested for functionality and safety before leaving the facility. 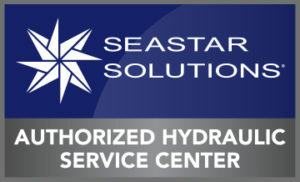 Pier 21 Marine offers the same warranty for helms & cylinders repaired by its service center as Seastar Solutions offers on new models. “Like-new” pre-sold bulk inventory of helms and cylinders available at greatly reduced prices (also carries 2 year warranty). 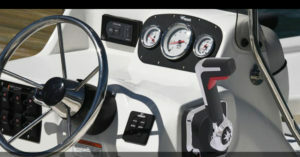 Pier 21 Steering is a factory authorized service center for Seastar, Baystar, Hynautic and Capilano. 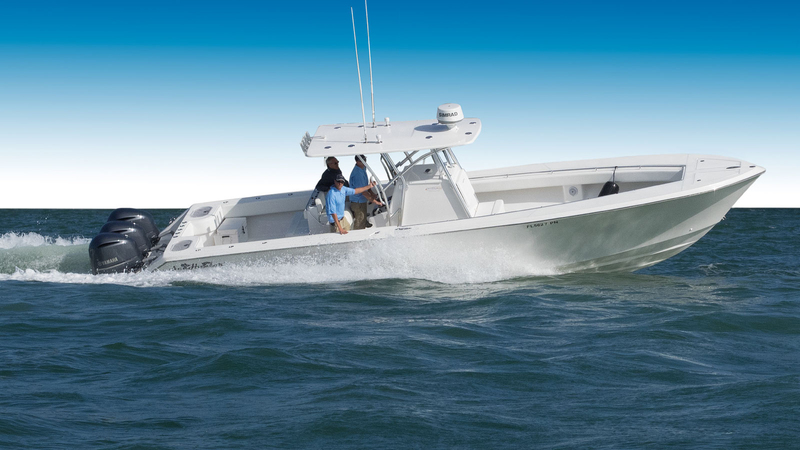 We repair, install new systems and sell and install “Like-new” pre-sold helms and cylinders at greatly reduced prices (also include 2 year warranty). The ergonomics and features of our Xtreme Mechanical Dual Action Controls are advanced beyond those of any other control on the market.